WAPAKONETA — The Auglaize County Historical Society will be taking visiting Lebanon and Warren County at 7 a.m. to 8:30 p.m. Thursday, Sept. 27. 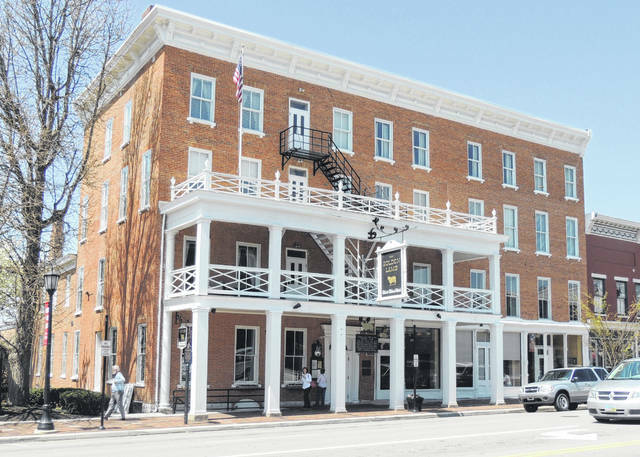 Those attending the trip will visit Fort Ancient on the Little Miami River; eat lunch at The Golden Lamb in Lebanon, a restaurant and hotel which has been open since 1803; and board the Lebanon Mason and Monroe Railroad and travel the Warren County countryside. The trip will end at the Village Ice Cream Parlor, Lebanon, which has appeared in three movies. For details, contact the Auglaize County Historical Society at 419-738-9328 or auglaizecountyhistory@bright.net.